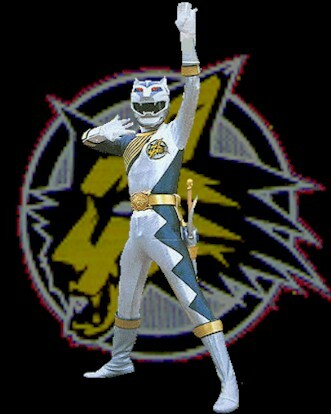 refered to as the Sparkling Wolf and the Lunar Wolf Ranger. 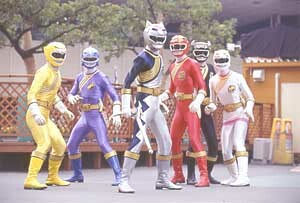 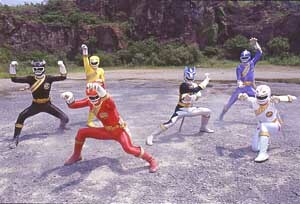 joins the other Power Rangers. 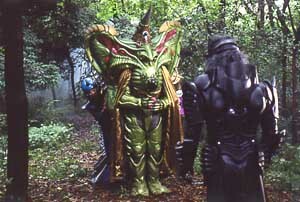 Merrick was possessed by the evil spirit of Zenaku three thousand years ago. 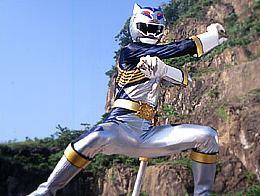 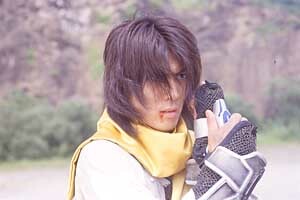 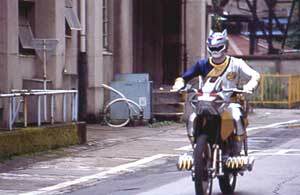 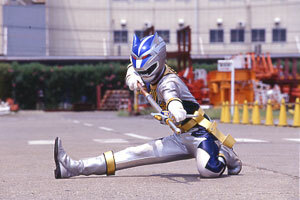 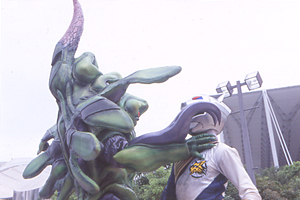 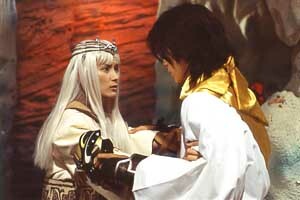 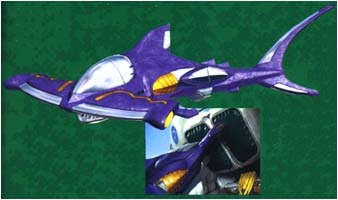 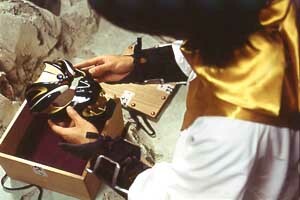 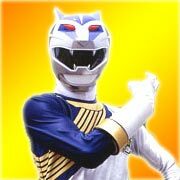 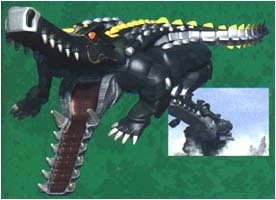 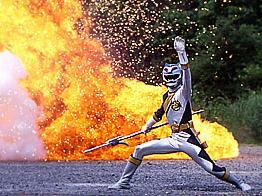 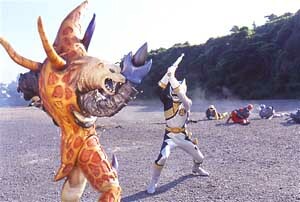 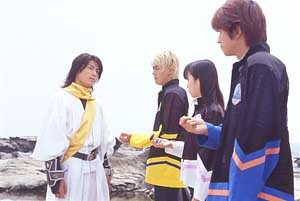 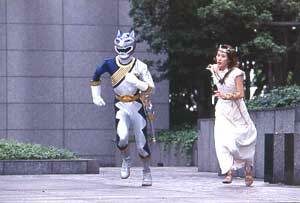 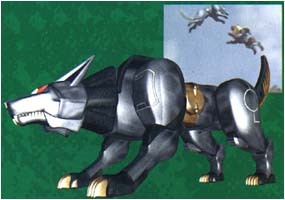 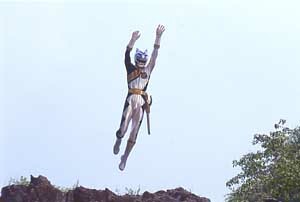 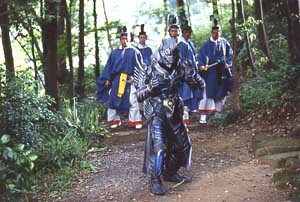 He is protected by the Wolf Wildzord and becomes the Lunar Ranger.